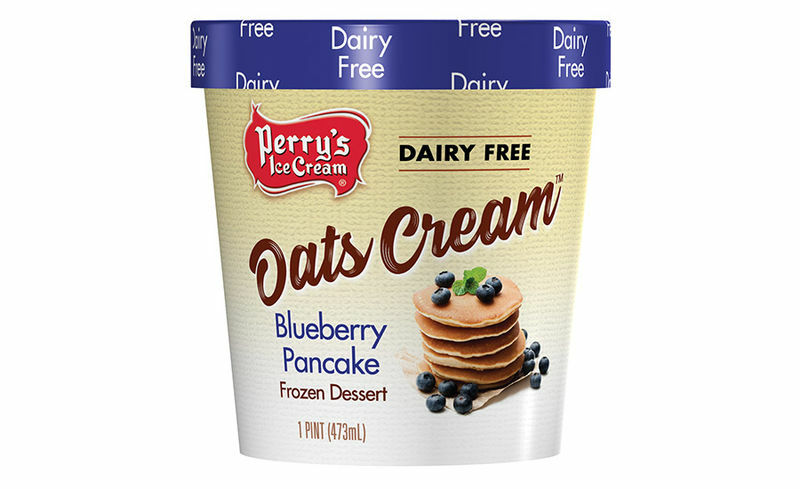 The Perry’s Oats Cream is the latest offering from Perry's Ice Cream Company Inc. that is positioned as a dairy-free dessert that's sure to satisfy vegan and lactose intolerant consumers seeking to enjoy the classic taste of ice cream. 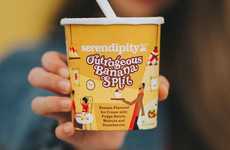 The frozen dessert comes in seven flavor varieties and boasts a recipe that is completely non-dairy, vegan-friendly, lactose-free and made with whole grains for a fiber-rich profile. 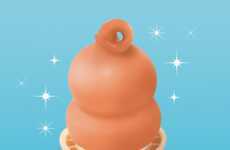 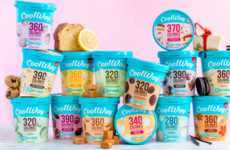 The new frozen treat is part of the brand's expanding product portfolio as the demand for dairy-free frozen desserts continues to increase as consumers seek out alternatives to traditional ice cream. 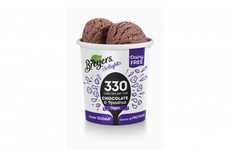 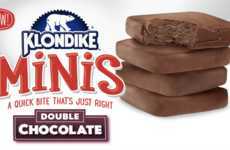 President and CEO of Perry's Ice Cream Company Inc. Robert Denning spoke on the new product line saying, "As a market leader with extensive dairy expertise, we recognized a growing need to bring to market a great tasting plant-based frozen dessert. 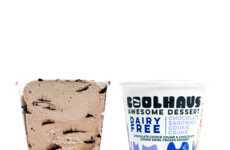 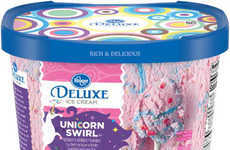 Consumers look to their trusted ice cream brands to create quality dairy-free options. 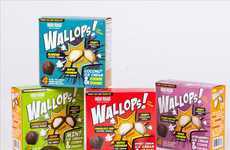 We certainly believe our team of talented research and development experts hit it out of the park with a full line of these amazing tasting oat-based, dairy-free products."